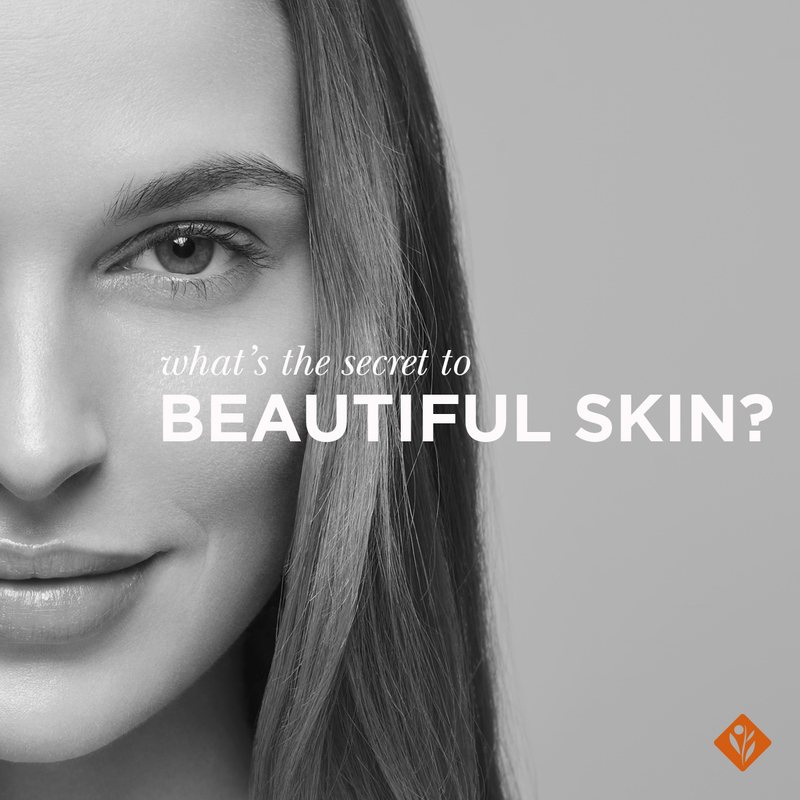 Environ pushes the boundaries of skincare with the ultimate age defying duo. 2017: Environ introduces new Youth EssentiA® Vita-Antioxidant Defence Crème Plus and Vita-Peptide Intensive Serum 4 Plus – the ultimate step in Environ’s globally acclaimed premium Vitamin STEP-UP SYSTEM™ Range. 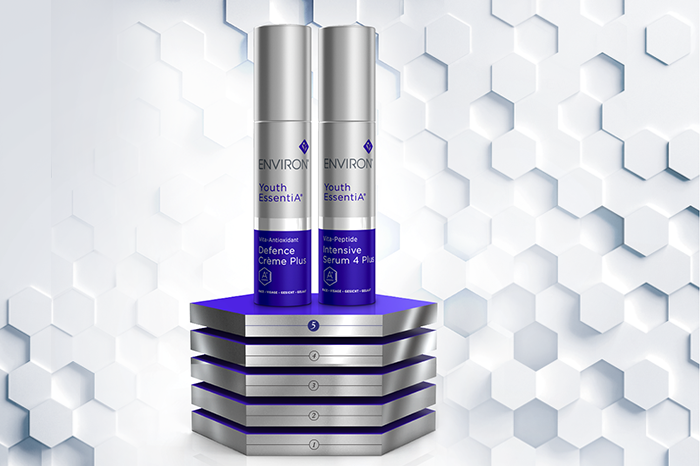 Formulated for those Environ users who’ve already worked their way through the Environ Vitamin STEP-UP SYSTEM™, and who are accustomed to higher levels of vitamin A, this dynamic duo delivers the highest levels of vitamin A to the skin– through leading-edge vitamin A innovation. The Defence Crème Plus assists in combatting the effects of free-radical damage by helping enrich skin with high levels of vitamins and antioxidants. The Intensive Serum 4 Plus leaves skin looking younger, healthier and more resilient as it contains the highest levels of vitamin A and C, as well as a powerful combination of Juvinity™, peptide complexes, antioxidants and moisturisers. 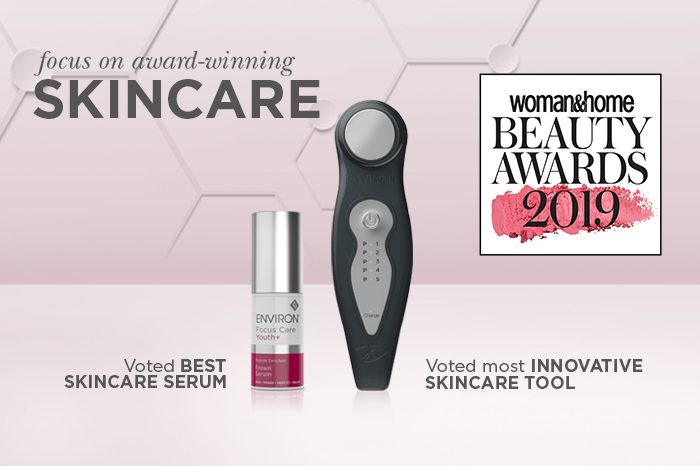 “I believe that the Youth EssentiA Defence Crème Plus and Intensive Serum 4 Plus, are the best solution to future-proofing skin.” Dr Des Fernandes, Environ Scientific Director. This age defying duo contains the highest possible levels and combinations of vita-peptides and antioxidants that, when used together, visibly reduce the signs of ageing and help reveal youthfully radiant looking skin. 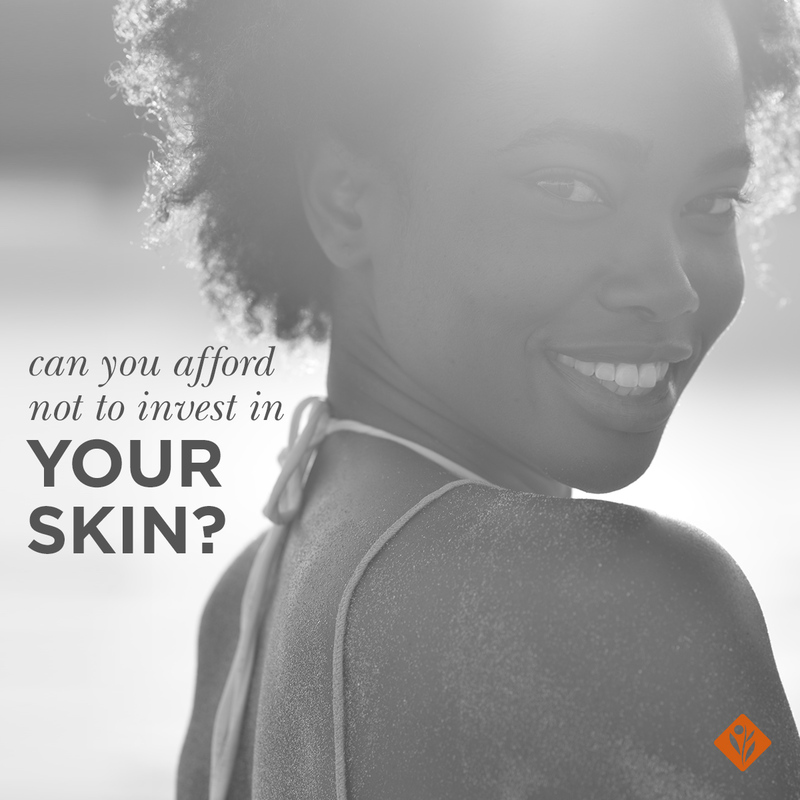 For the last 26 years, Environ has been at the forefront of vitamin A innovation, creating pioneering products that make a real difference. 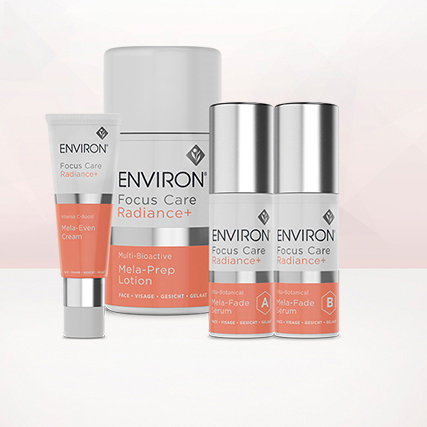 With the launch of the two new Youth EssentiA products, Environ has taken vitamin A innovation – and youthfulness – to a whole new level.